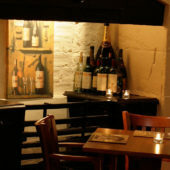 Created from the old kitchens of the house, The Bistro offers casual dining, fantastic value, delicious and authentic Bistro cooking… Moules mariniere, Fife’s tastiest steak frites, Bistro platters, East Neuk fruits de mer, hearty pasta dishes, créme brûlée, all these… and many more. Lunch 12-2pm / Dinner 6-9.30pm. Open all day from 12 noon to 9.30pm. Perfect for parties, The Bistro welcomes groups and private bookings – for tables of 13 and over we would request a group menu which can be priced individually or a set price if easier for everyone. 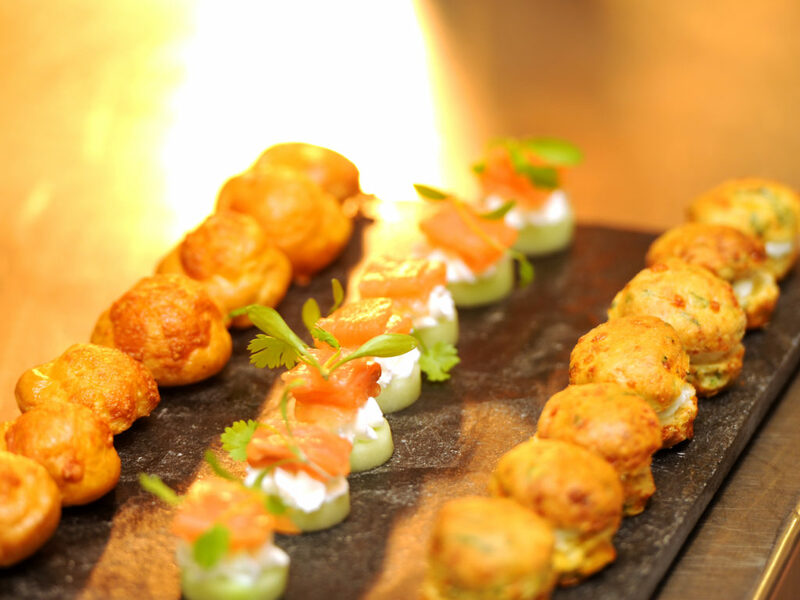 Do get in touch and we can forward the menus relevant for your booking. For those looking for a private room with our Bistro menu on offer, we have also recently created our super new “Balbirnie Bistro Deluxe” Pop Up Deluxe private room. Located on the same floor as The Bistro, The Pop Up offers private dining with our Bistro menu for up to 30 (up to 16 on 1 table, 30 over 3 tables). Group menus applicable depending on numbers. To make a reservation, telephone 01592 610066. Note re. Disabled Access to Bistro: Please note that The Bistro is located on the lower ground floor of Balbirnie and access is available only via a staircase. We are very sorry but due to the inherited architectural issues of Balbirnie being a grade A listed building, we have unfortunately been unable to install a lift into this area of the old building. Our Orangery restaurant, however, is located on the ground floor and provides full disabled access for guests to enjoy drinks in the public drawing room areas beforehand, access to the restaurant and to our disabled access restroom. We offer various vegetarian options. Children of all ages are welcome, and in this area, we are delighted to offer a children’s menu with very traditional child favourites, in The Bistro we do have high chairs and baby food heating facilities, as well as changing facilities. Within the hotel, we also have a number of Private Dining rooms available for hire.